The Federal Trade Commission will launch an investigation of the business practices of so-called patent trolls in an effort to understand whether those companies are harming competition and consumers, the agency’s chairwoman said. The agency will also watch PAEs closely for possible anticompetitive lawsuits and will take antitrust enforcement action against PAEs if warranted, Ramirez said. One PAE business model that’s emerging is patent privateering, in which an operating company transfers its patents to a PAE, and the PAE files a patent infringement lawsuit against a competitor of the first company, she said. PAE patent demands can raise antitrust issues “especially if the PAE is effectively acting as a clandestine surrogate for competitors,” Ramirez said at a patent debate hosted by the American Antitrust Institute and the Computer and Communications Industry Association (CCIA). 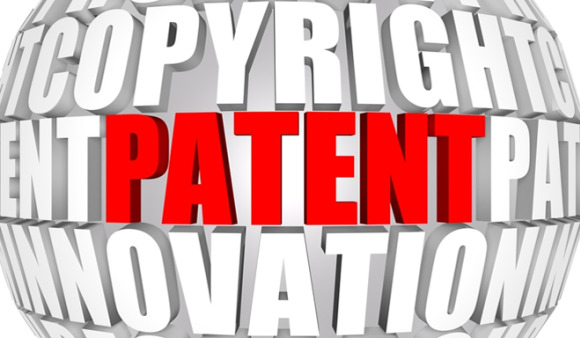 Critics say “this emerging strategy allows operating companies to exploit the lack of transparency in patent ownership to win a tactical advantage in the marketplace that could not be gained with a direct attack,” she added. While PAEs may have some upsides, including encouraging investment in research and development, “empirical evidence on the magnitude of the return to investors and startups was largely absent” when the FTC issued a report on PAEs two years ago, Ramirez said.